Born and raised in small-town central MN, Aaron moved to Fargo in 2006 for college and currently spends most of his time managing the taproom. He enjoys playing board games, writing or participating in trivia, and drinking beer. Since opening Front Street, Aaron has fallen in love with downtown Fargo. There are so many amazing people doing so many incredible things, and he’s floored to be a part of the positive energy that is making Fargo the greatest community in the world. Lindsey grew up in Bertha, MN and after spending a year in Minneapolis, moved to Fargo in 2010. She is an avid thrifter and bargain hunter with an ideal day involving at least one thrift store, garage sale, or auction. She enjoys reading, drinking beer, talking, and exploring new places. She finds it inspiring that Fargo is home to so many young, driven entrepreneurs and loves that the community is so supportive of small businesses. Madison is originally from Vergas, MN and has been living in Fargo since 2003. She enjoys anything arts and crafts, baking, and going to live music (with Chad). She loves that there are so many people in the FM area working together to create an incredible community. She also loves that the art and music scenes are always abuzz with events, the craft beer scene is outstanding, and there is always something to do! Brock grew up in Fargo and after a brief soiree in St. 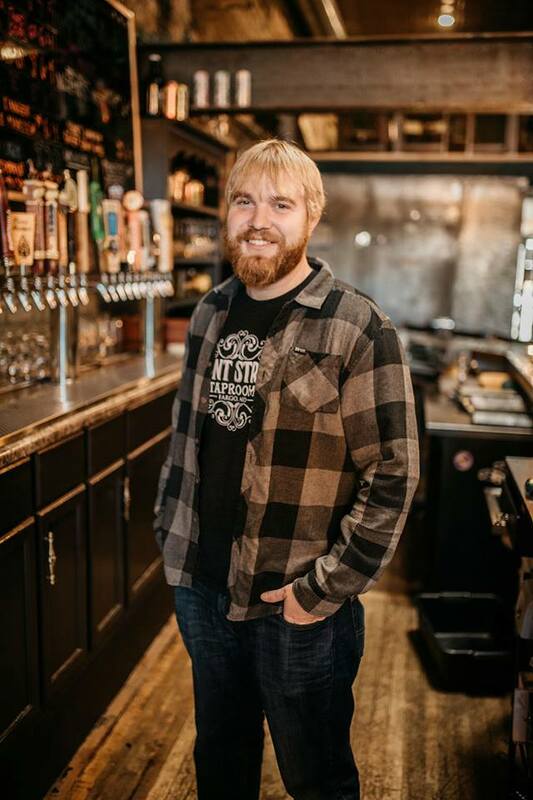 Cloud made his way back to Fargo to pursue his passion of being around craft beer full-time. In his spare time, he loves watching the Vikings, playing video games, and cooking. Moving away for a while made it apparent to him that there is something special about the people that live here in Fargo, and he’s happy to call this place home. Originally from Golden Valley, MN, Sam came to Fargo six years ago for school and is currently a senior at NDSU studying Natural Resource Management. He likes playing video games and board games, and both playing and watching sports. (Skol Vikings!) He also enjoys hiking, spending time outdoors, and attending all of the awesome community events that take place in downtown Fargo. Other than a couple short stints in Orlando and Omaha, Emily has spent her entire life in Fargo and works full-time in town as a scientist. In her spare time, she likes to cheer on the Vikings, train her pup Gatsby, and go brewery hopping. Since she grew up in town, it’s been fun for her to see how much Fargo has grown and she loves how inclusive and diversified the city has become. Erica was born and raised in Fargo and is a well-established area writer. She always knows what’s going on in town, especially in the downtown area. In her spare time she loves trying new food, checking out live music and reading. 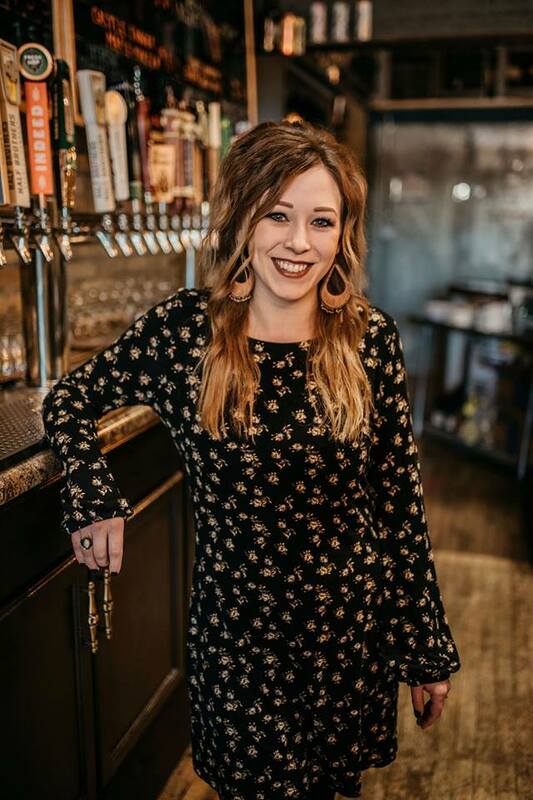 Her favorite things about Fargo are the people, the potential for growth, and hanging out with a cold beverage on a patio during the summertime. Caitlin is originally from Colorado and has bounced around a few different places before arriving in Fargo about two years ago. In her free time she likes to stay busy playing roller derby, enjoying the outdoors, playing board games, and trying new beers. She loves that Fargo has a strong genuineness that she hasn’t found in other places, and it’s also really easy to get involved with a new hobby or passion with everything that is going on in the city.